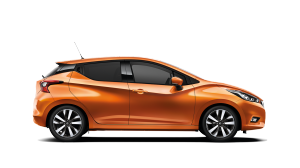 Nissan’s Intelligent Driving technologies are extremely sensitive, ready to jump in to keep you safe. 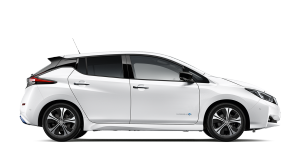 Nissan ProPILOT* makes everything easier, from dealing with traffic jams to keeping your distance on the motorway. It steps in to do all the hard work so that you can just relax and enjoy your ride. 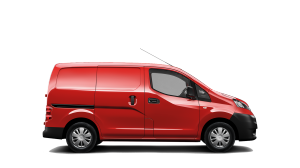 *ProPILOT is available only on 1.3 CVT engine. ProPILOT is a system with limited capabilities. 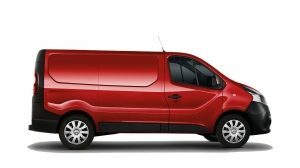 It is the driver’s responsibility to stay alert, drive safely and be able to take control of the vehicle at any time. The ProPILOT function is intended for “Eyes On”/ “Hands On” on Highways only (separated by barriers). 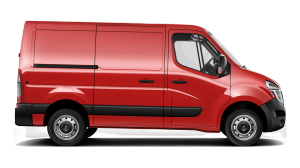 It is not intended for City Driving. Sometimes you just can’t see what’s going on. This system Monitors two cars ahead and lets you know if you need to slow down, even bringing you to a stop if necessary. 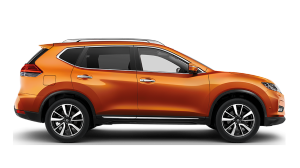 Taking the tedium out of stop-and-go, Intelligent Cruise Control helps maintain an adjustable speed and set distance between you and the car ahead. 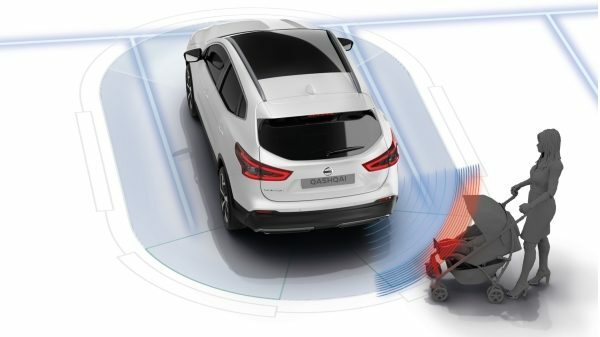 If the New Qashqai detects that you’re straying from your lane without signalling, the system gives you a visual and audible alert and steering inputs to keep you on the straight and narrow. 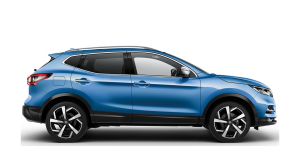 Let New Qashqai take over parking duties with Intelligent Park Assist, helping steer you into those tight spots. 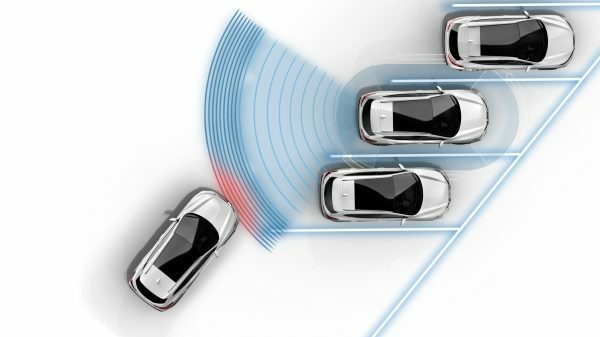 Nissan’s intelligent driving technologies use advanced radar technology to constantly monitor activity going around you - helping you handle unexpected situations. 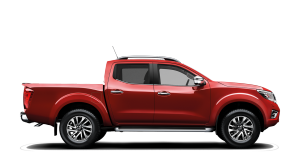 Alerts you if there's a vehicle in the blind spot area on either side of the car. 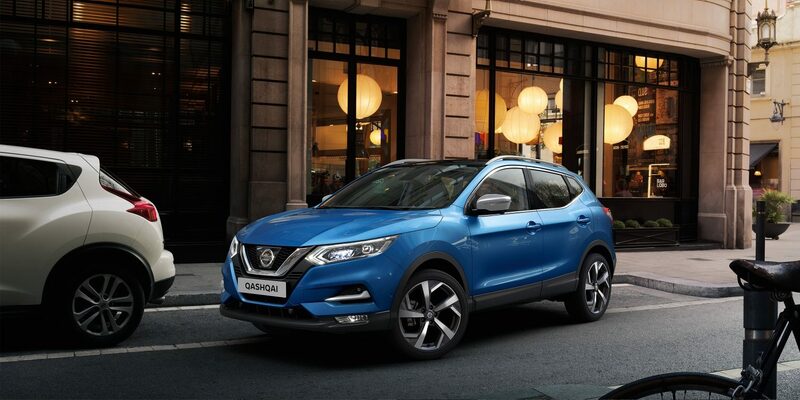 With its Adaptive Front Lighting System New Qashqai not only knows when it's dark but also when you're steering around bends, adjusting your headlights accordingly. 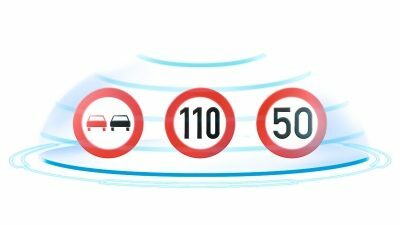 This system keeps you up to date with the latest speed limit by detecting road signs as you go. 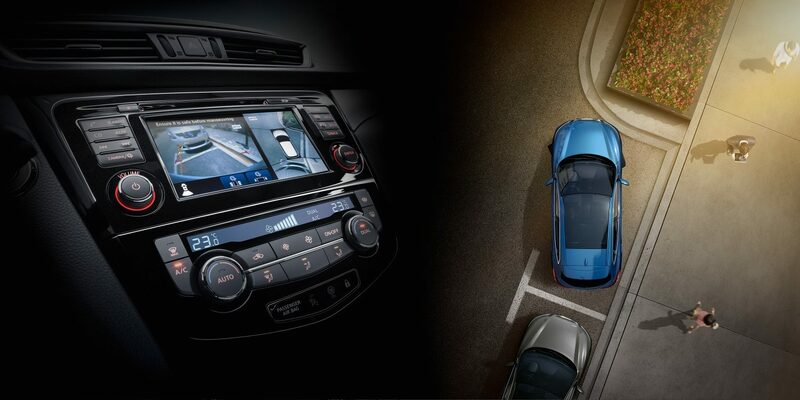 Using 4 cameras the Intelligent Around View Monitor delivers a panoramic view, making reversing and parking easier. Once you try it you'll never want to drive a car without it! 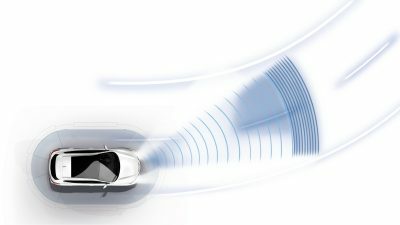 When using the Intelligent Around View Monitor, the system warns you if something is moving around the vehicle. The system warns you of traffic crossing behind you when you’re reversing. 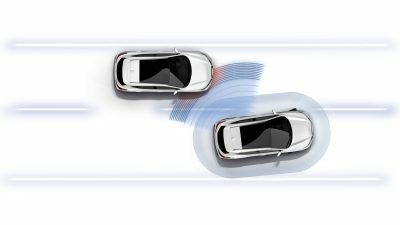 Nissan's dynamic drive technologies work behind the scenes to give you extra control, making the New Nissan QASHQAI agile, responsive and a joy to drive. 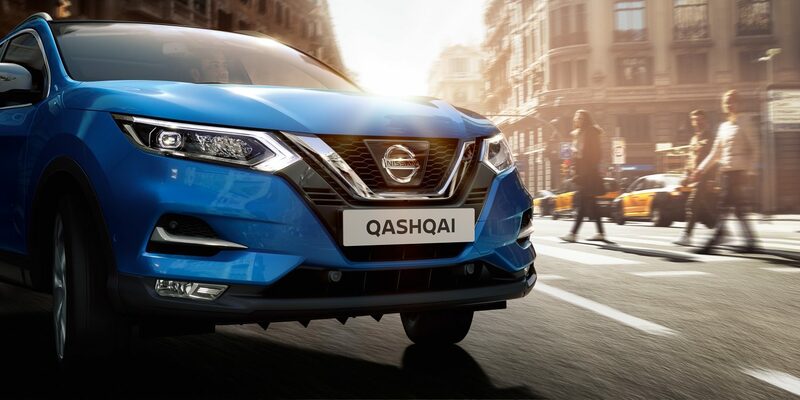 Make your smartphone your New QASHQAI's best friend: access your music on the move and your Facebook newsfeed, tweets and TripAdvisor tips while stationary in a newly redesigned and intuitive interface.